The purchase of travel and/or other products on this Web site constitutes an agreement between you and Transat Distribution Canada Inc., doing business as ‘Cross Roads Travel’. The following terms and conditions form part of such agreement. Cross Roads Travel makes every effort to ensure the accuracy of information provided on this Web site. Cross Roads Travel’s sole objective is to assist customers in verifying availability of travel products and services and in making bookings and purchases in due form. After you have completed your booking on the web site, you will promptly receive an invoice from Cross Roads Travel and Cross Roads Travel will send you your travel documents in accordance with the provisions of Section 5 of these General Terms and Conditions of Cross Roads Travel. It is your responsibility to enquire on, and obtain, all required travel documents. Cross Roads Travel is not liable for any and all consequences of inappropriate or missing travel documents. A valid Canadian passport is mandatory for all travel outside Canada. Some countries require that your passport be valid for six months beyond the date of your return to Canada. Canadian citizens born in certain countries may require a visa in addition to a valid passport. A permanent resident card will be required for permanent residents/landed immigrants who are not Canadian citizens. One (1) parent travelling with a child under age 18 may have to obtain a notarized letter of consent signed by the parent not travelling. Customers are responsible for checking which documents are required, and then making certain that they have the necessary documents in hand prior to departure. Customers failing to provide the required documents may be denied boarding privileges by the carrier or relevant authorities, without further recourse or the possibility of a refund. Entry into another country may also be refused to a customer even if he or she has the required travel documents. For more information on required travel documents, you may wish to visit www.voyage.gc.ca. If you have questions regarding required travel documents, please contact your nearest Cross Roads Travel store. Respect of our customers’ privacy is of utmost concern to Cross Roads Travel. Cross Roads Travel never sells the names of individual customers or any other information drawn from their personal profiles to third parties. All direct communication between you and Cross Roads Travel (whether by e-mail, facsimile, telephone or postal mail) remains confidential. For the purposes of reserving your trip and processing the transaction related thereto, however, we do require certain basic personal information. 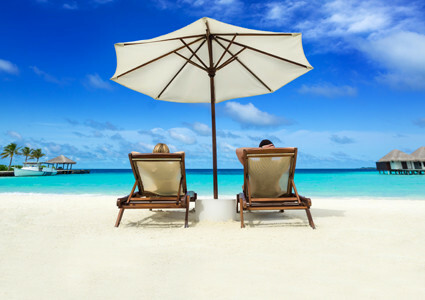 When you reserve or purchase travel services through Cross Roads Travel, we may be required to transmit such information (including your name and address) about you and your purchase to booking/payment processing partner(s), the tour operator, the air carrier or any other travel product or service provider involved; this step is essential to the processing of the transaction. While Cross Roads Travel makes every effort to ensure respect of your privacy, you understand that for the purpose of verifying the above-mentioned information, Cross Roads Travel may choose to disclose it to a third party assigned the task of verifying and/or corroborating the information provided as part of your file. This transaction is final, non-refundable and non-transferable. Neither the purchaser nor the passenger may modify any details of the transaction. Booking of travel services constitutes a contract between the customer and Cross Roads Travel. Subject to your compliance with the cancellation and modification policies of each tour operator or product/service supplier, Cross Roads Travel may charge a reasonable fee for any booking cancellation or modification. 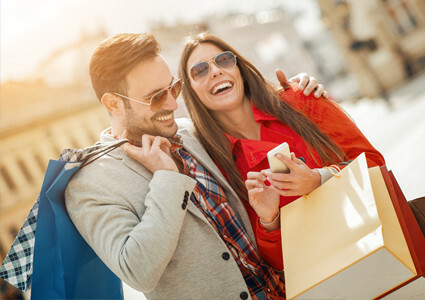 After you have reserved your trip on the Web site, Cross Roads Travel will promptly e-mail you an invoice confirming your purchase and details of your itinerary, including e-ticket, hotel voucher and car rental information, where applicable. Reception of this invoice constitutes your final opportunity to verify the accuracy of the information that will be entered on your travel documents. Please contact Cross Roads Travel immediately upon receipt of your invoice if you note any discrepancies, failing which Cross Roads Travel shall not be liable for any errors and/or omissions related to your booking. Cross Roads Travel strongly recommends the purchase of travel insurance, including cancellation insurance and out-of-province health insurance. 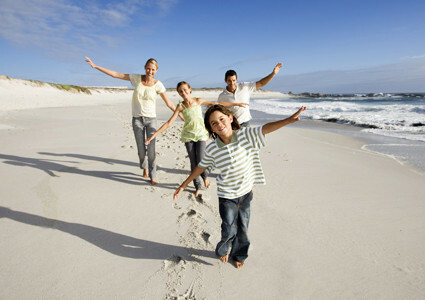 Cross Roads Travel offers Transat Travel Insurance for purchase by residents of Canada. The Concierge Club Plan, Emergency Medical Plans and Trip Cancellation Plus Plan insurance products are available for purchase on-line. Additional Transat Travel Insurance plans (e.g. 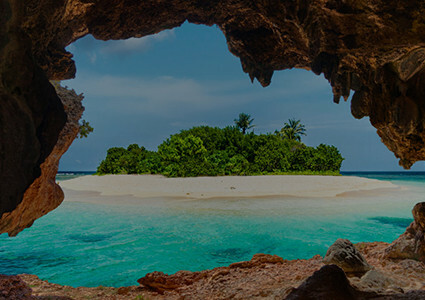 Recommended Plan, Canada Plan, Cruise 48 Hour Plans, Annual Medical Plans, Annual All-inclusive Plan, Visitors to Canada Plan, Trip Cancellation Only, Baggage & Personal Effects Plan, Travel Accident Plan, Rental Car Physical Damage Plan) are available for purchase from your nearest Cross Roads Travel store. 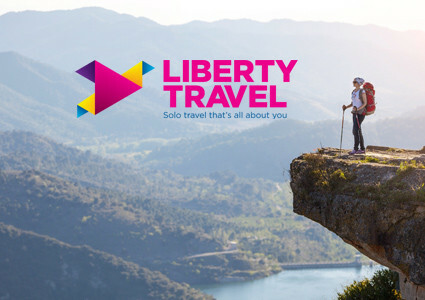 Please note that restrictions apply to the purchase of certain travel insurance products once your booking is completed. You acknowledge that Cross Roads Travel makes this insurance available in good faith and that you are fully responsible for your decisions in regard to travel insurance (e.g., taking out comprehensive coverage, or purchasing no insurance at all). You acknowledge that Cross Roads Travel acts as a middle-person between you and carriers, hotels, tour operators and other service/product providers selected by you. Consequently, Cross Roads Travel cannot be held liable towards you or your fellow travellers for the services rendered, and/or the products offered, by such third party providers. Cross Roads Travel shall not be liable and assumes no risk for the obligations, or any default or negligence, of third-party providers and for any damages including, among other things, damages due to delay, cancellation, loss of goods, sickness, injury, accident, quality of services, inconvenience, loss of enjoyment, disappointment, acts of God or force majeure. If you have any questions regarding your on-line booking, please contact your nearest Cross Roads Travel store.